I just posted my latest video. It is about the Mills Baseball machine. 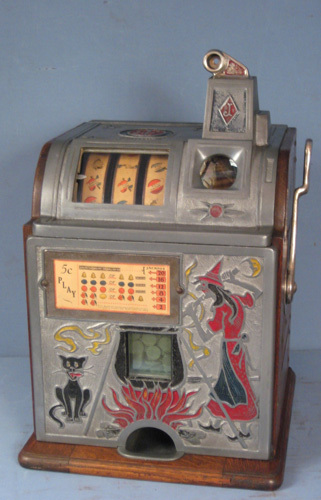 The original video was missing a segment which showed how the machine holds coins on a winning payout until the next pull. The video has been updated.